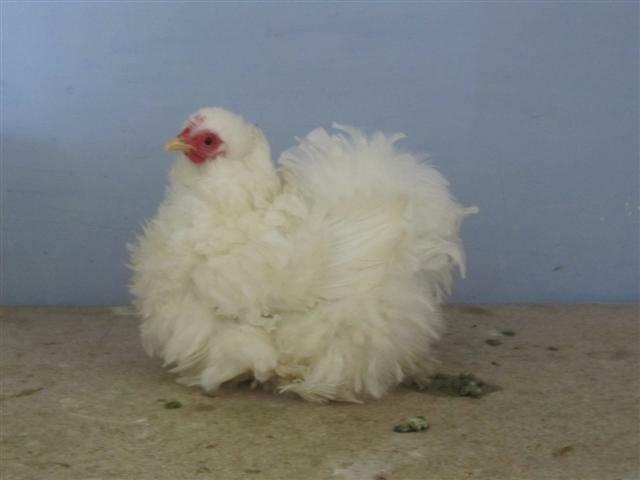 A true bantam breed, very old, and probably bearing no relationship to the large breed of Cochins. Pekins came to England from China in 1860 when English soldiers brought the first ones (buffs) from the Summer Palace of the Emperor of China in Peking. In 1884 W.F.Entwistle brought in more Buffs and in 1886 Max Richard Liepsch from Dresden imported Buff Pekins to Germany. In the following years this charming breed was improved by breeders in England, the USA and on the European Continent.